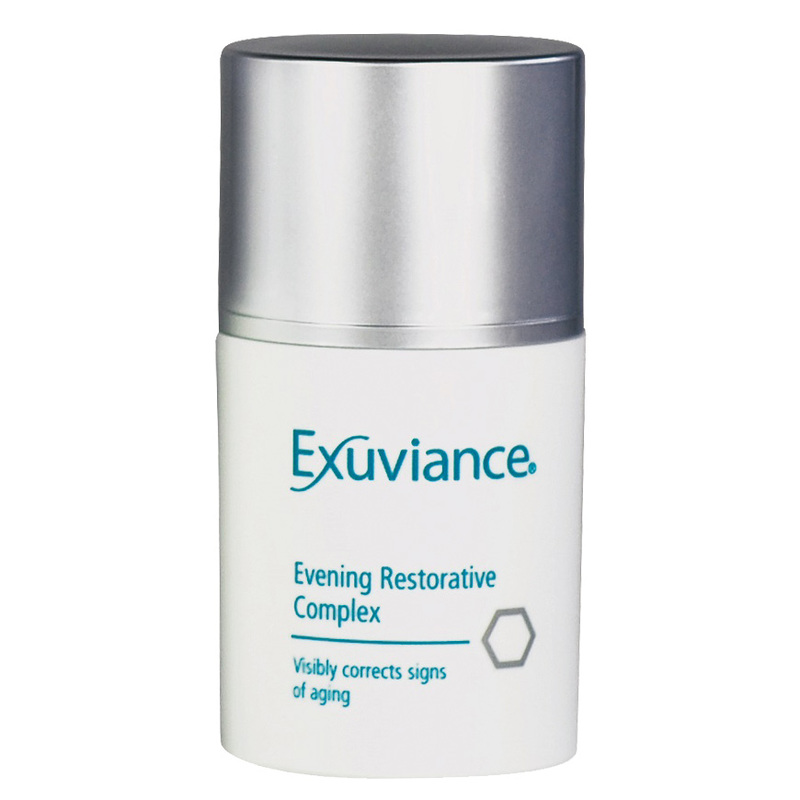 Get your skin summer ready with Dr Alek Nikolic’s specially picked Super Radiant Skin Pack from Exuviance produced by NeoStrata. Dr Alek has carefully selected the best ingredients to smooth, protect, and replenish your skin with a combination of Vitamin C, Vitamin A, Vitamin E, Alphahydroxy and Polyhydroxy acids. 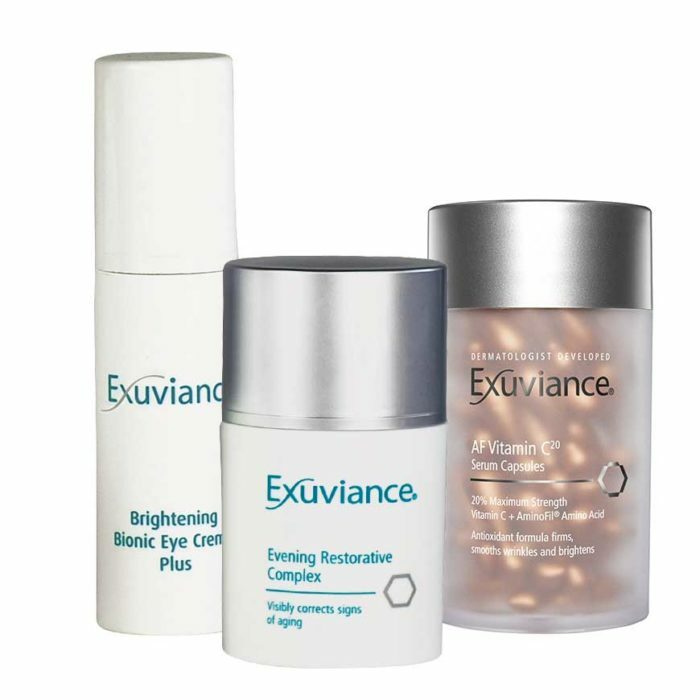 All of this offered exclusively on SkinMiles at an extremely affordable price. 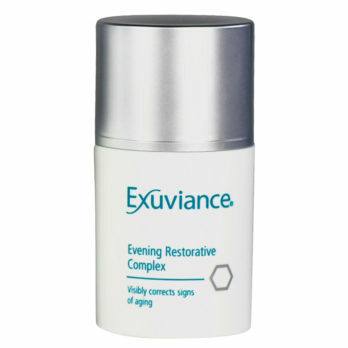 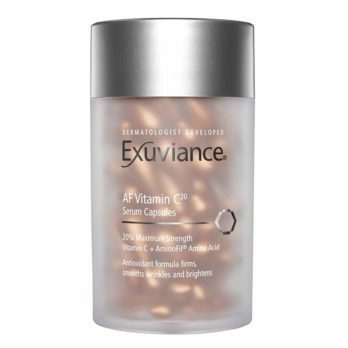 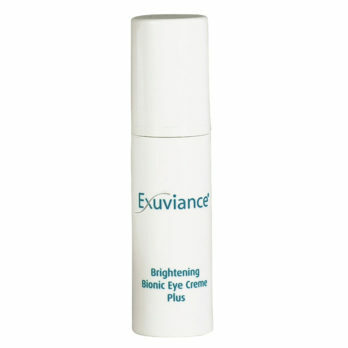 When using the Exuviance Brightening Bionic Eye Crème 83% of users saw improvement in dark circles after 4 weeks of using this essential eye cream with Vitamin K and Lactobionic Acid. 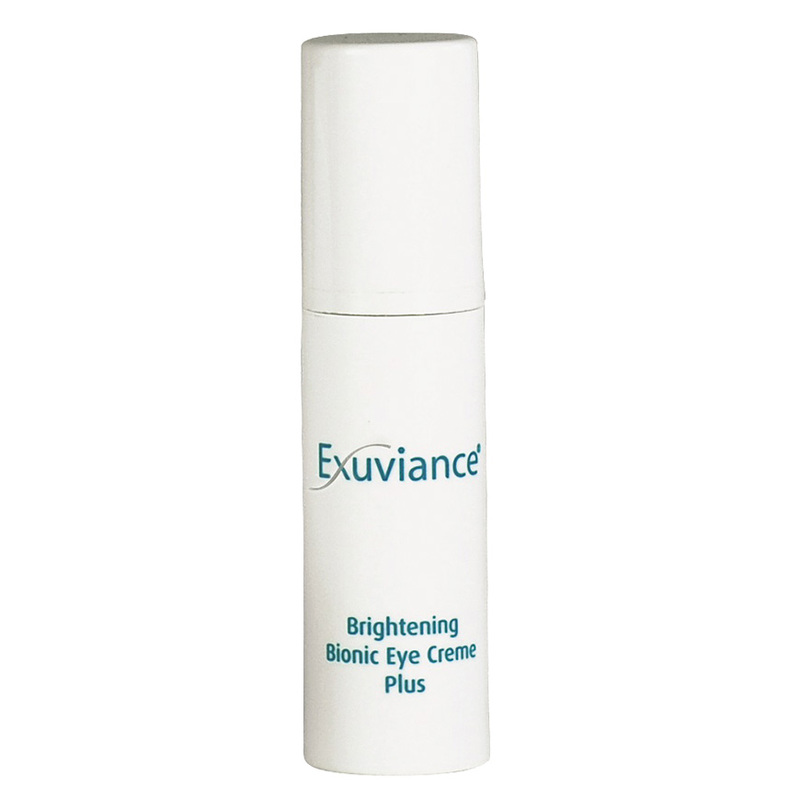 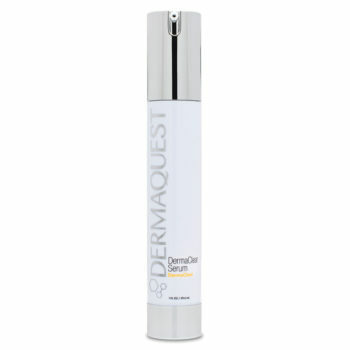 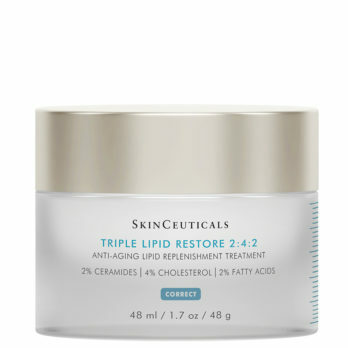 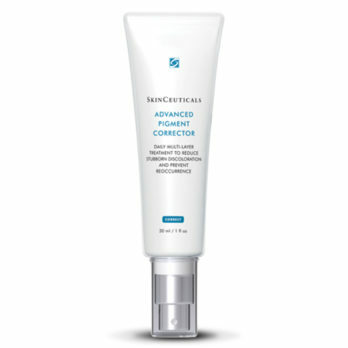 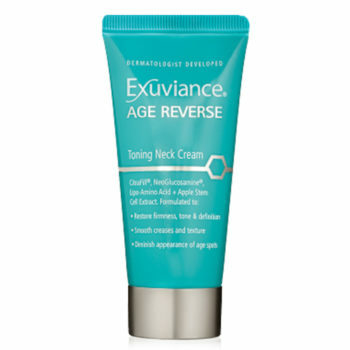 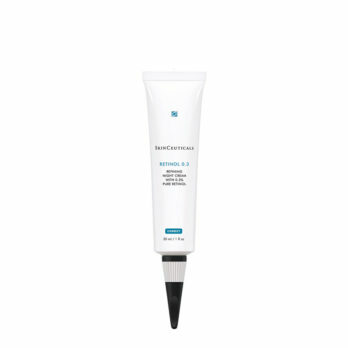 Targets under eye dark circles, fine lines and wrinkles, and puffiness.